The United States government is growing increasingly concerned about China’s capability to listen in on phone calls and breach cyber security. The National Security Council is considering a number of initiatives to protect against spying, and among them is a plan to build an ultra-fast wireless 5G network, Reuters reports. The concept is still being considered at a low level, and it will likely be 6 to 8 months before the President himself considers the idea. However, the security team is highly concerned about the threat that China might pose to cyber and economic security. Recently, Congress even lobbied to stop the production of headsets build by Huawei in China, partially because of lingering concerns over a 2012 investigation into whether or not Huawei and ZTE Corp’s tech allowed for foreign espionage. 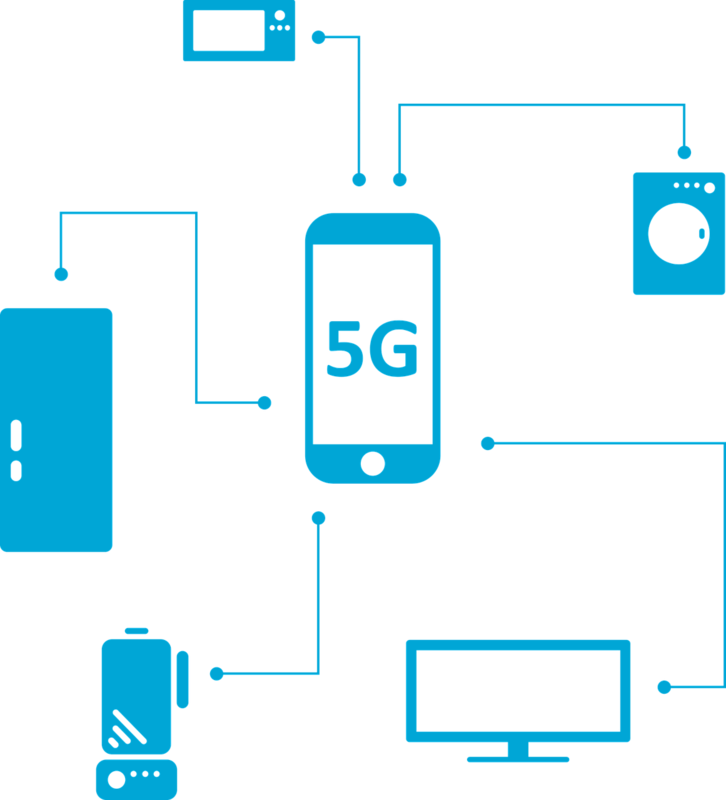 It is known that a 5G network would provide much faster speeds, shorter response times, greater storage and ability, and could be used to support more advanced technologies like self-driving vehicles. But why is it being considered as a security measure? The G in 3G, 4G, and 5G simply stands for generation. So far, both 3G and 4G networks seem to have persistent security concerns. Both are encrypted to a degree, but these encryptions are not enough for serious security. According to RedCom, 3G’s encryption protocol is vulnerable enough that a single PC can crack it in only two hours. 4G, on the other hand, is capable of advanced authentication and three separate encryption methods. 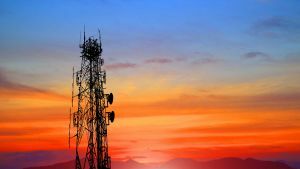 However, these measures are not always used, as the level of encryption is decided by the mobile operator and the Base Transceiver Station that mobile devices broadcast to. As such, while these networks might be secure enough for day-to-day operations, they are not sufficient for sensitive government information. A 5G network could improve upon these past generations and be much less prone to hacking and infiltration. Additionally, because a 5G network would be much faster and more capable, it could keep up with advancing technologies. This could allow it to grow with emerging tech, which could be an additional support to national security efforts.